A workshop participant demonstrates mobile money to BRAC clients during the design sprint's Discovery phase. BRAC is a Bangladeshi development organization that has become the world’s largest NGO with more than 115,000 employees in 10 countries. 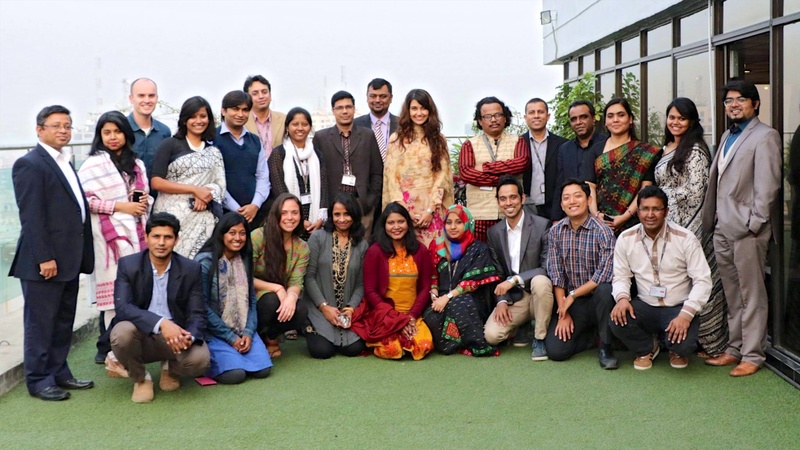 In 2015, the Social Innovation Lab at BRAC invited GRID Impact to lead a two week design sprint at its headquarters in Dhaka, Bangladesh. With support from the Bill & Melinda Gates Foundation, BRAC's Social Innovation Lab has created the Innovation Fund for Mobile Money which aims to increase innovation by seeding a diverse set of projects that prepare BRAC to adopt mobile money at scale. Build capacity in BRAC's ability to apply design thinking to their work in the Social Innovation Lab by giving them hands on experience with human-centered design methods. Uncover insights and prototype solutions that lead to uptake in the adoption of mobile money amongst women in rural Bangladesh. A video that documents the two week design sprint. Over the course of two weeks, GRID Impact guided a group of 20 BRAC staff through a human-centered design process including problem definition, user research, synthesis, concept development and prototype testing. 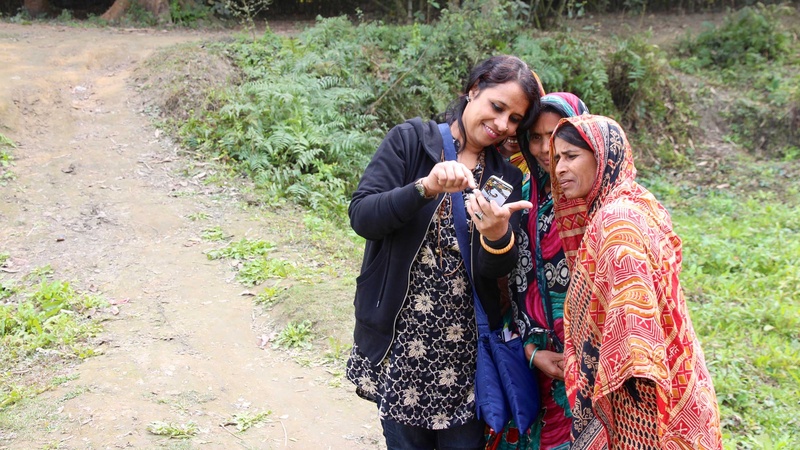 The participants applied these methods to better understand their client's behaviors around mobile money and to identify new opportunities for products and services that would increase uptake and usage of mobile money accounts amongst women in rural Bangladesh. After identifying key opportunities and ideating a range of potential solutions, GRID Impact led the group through a round of iterative prototyping. Each participant had the opportunity to create low-fidelity prototypes of their service concepts and test those prototype in the field with BRAC clients. Workshop participants pose for a team photo after presenting their final prototypes. I was a co-lead for the design sprint along with Alexandra Fiorillo from GRID Impact.